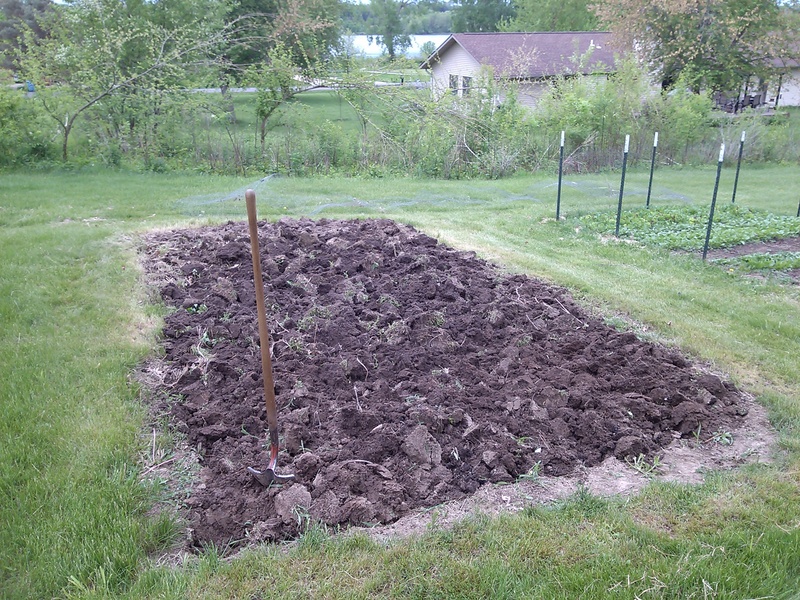 LAKE MACBRIDE— Another morning in the garden spading soil. During rest breaks I made political phone calls to get caught up on campaign activity. Standing near earthworms dug up in the dark, rich loam was a reminder of our ultimate destiny. Life is short so we have to live while we can. Too bad political talk doesn’t produce any actual manure because I could have used some. This plot and one more remain to be planted.